The number of drug overdose deaths has continued to climb for years in the United States, but there is good news. Preliminary data released by the Centers for Disease Control and Prevention show that there was a slight decrease in the number of overdose deaths over the course of the past few months. 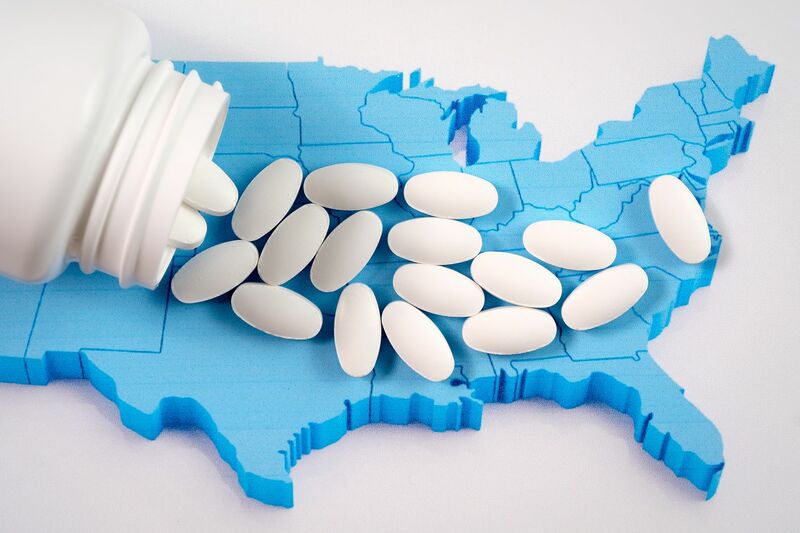 Some are attributing this latest development to the federal government’s response to the opioid crisis, including encouraging physicians to prescribe naloxone and expanding access to treatment are helping those addicted to opioids get the assistance they need. Yet it's important to remember that local and state officials, along with private and charitable organizations, are better equipped to respond to the specific needs of their individual communities and ultimately to help solve this terrible crisis. About a year ago, President Trump declared the opioid epidemic a nationwide public health emergency. The administration has also supported the usage of naloxone, a non-addictive drug with the power to reverse opioid overdoses. Since President Trump took office, the amount of naloxone distributed each month has increased 368 percent. Soon, President Trump is expected to sign bipartisan legislation aimed at addressing the opioid crisis. The legislation is intended to expand treatment options, improve prevention, and put an end to the flow of illicit drugs into the U.S. The opioid epidemic has had devastating consequences for families and communities. Any effort to curb drug overdose deaths ought to be applauded. 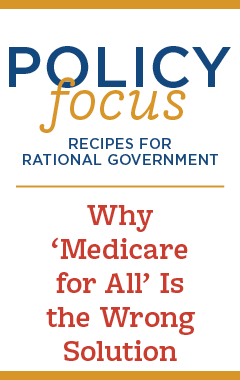 But if we are serious about addressing the opioid crisis, then we can’t solely rely on government to fix this problem, which was driven by myriad factors, including ill-conceived government policies, as described in this IWF Policy Focus. Everyone needs to do their part to help reverse the opioid crisis, and that begins with a focus on prevention. They include easy-to-execute advice such as learning more about the causes of addiction, talking with your children, and properly disposing of unneeded prescription drugs. The opioid epidemic remains a serious national crisis and will likely continue to pose difficult challenges for years to come. We should do everything we can to prevent opioid addiction among our friends and families. The administration’s efforts to address the opioid crisis are commendable, but we all need to be ready to do our part.